Spanish Guitarist & DJ services for weddings and events. ceremonies, acoustic guitar music with an accompanying musician(s) during a dinner reception and festival. projected onto a wall) audio rentals, and video projector rentals. *Allow a few seconds for videos to load*If they don't load, "REFRESH" the page. Rico Espinoza Performance at Knotts Berry Farm. This configuration is made of Solo Spanish guitar, Latin percussion (Congas), and Bass guitar. Rico Espinoza Solo Spanish guitar with an accompanying percussionist is very popular and perfect for weddings, cocktail hours, and receptions. This sample video shows when Solo Spanish guitar musical services are provided for a wedding. When hiring Spanish guitar for a wedding, it includes all of the following: Early arrival prior to when guests arrive, "prelude or pre ceremony music", "processional music", "recessional music", cocktail hour music with the addition of an accompanying musician, and reception music. 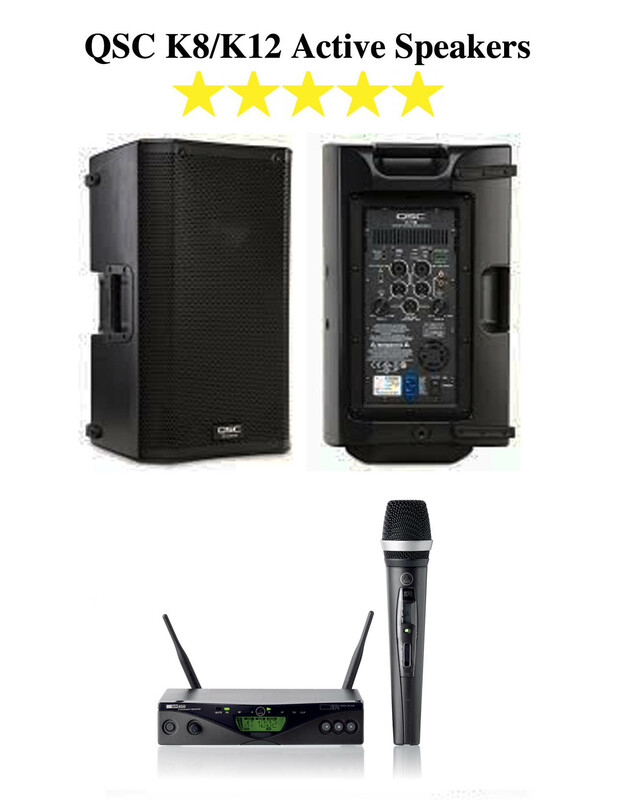 We provide our own professional sound system and also set up a microphone for wedding vows and for any announcements that need to be done. This sample video shows our most popular package: Spanish guitar for the wedding ceremony and cocktail hour and professional DJ services for the reception. This package includes the following: Early arrival prior to start time, usually 3-4 hours for set up and sound check, professional audio for the ceremony site, cocktail hour site, and a full DJ set up at the reception site. For wedding DJ services, we make all of the important announcements: Grand entrances, first dances, toasts, money dance, anniversary dance, bouquet toss, garter toss, cake cutting, and much more. We have an extensive musical library of all musical styles and also create custom music playlists, based on our client's request. Our goal is to make everything run smooth from start to finish and make everyone have a wonderful time. "sample" wedding ceremony songs. Note, songs might only play on computers and not on phones. 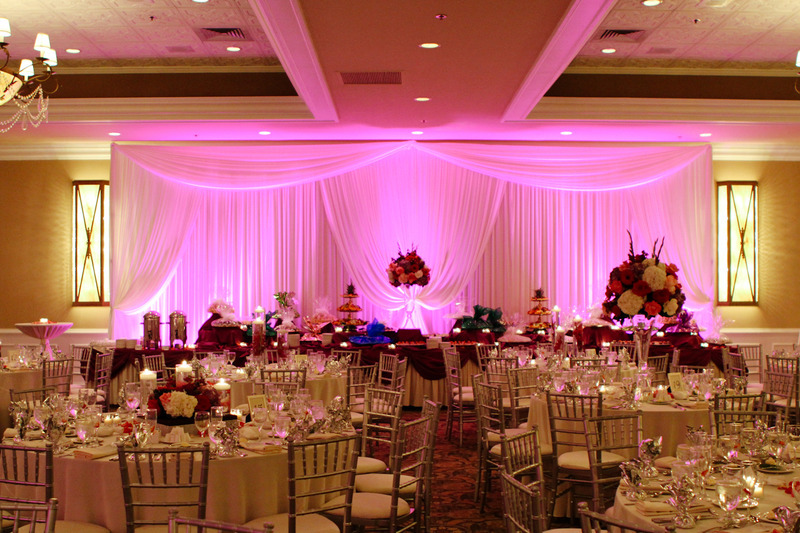 When organizing an event such as Wedding, a budget is set for the various services. There is a budget for the venue/hall, catering, docorations, photography/video, and entertainment. For some reason, clients and event planners don't put enough thought into the Entertainment services for their event. They tend to try to cut edges and save some money by hiring a quote "inexpensive DJ". The following few videos are common examples of what happens when you settle for cheap entertainment. By all means, PREVENT THIS FROM HAPPENING ON YOUR SPECIAL DAY! 1st Video: DJ ruins slow dance: The song ubruptly stops, there is silence, he uses profanity, and then plays the wrong song! Terrible!! 2nd Video: DJ has a terrible set up, has an assistant who is not appropriately dressed, he is MCing in a cheesy manner, does something extremely "inappropriate", and then abruptly cuts off a song! 3rd video: Here, the Bride and Groom pay a HUGE PRICE, for settling with "QUOTE" inexpensive/Affordable Entertainment. Remember, most of the time YOU WILL GET WHAT YOU PAY FOR!! 4th video: Another example of a goofy/silly DJ, who has a terrible set up (all types of cables and wires sticking out of his table), is not dressed appropriately, and is singing as he MC's. Client Consultation (1-2 in-person meetings) to review the timeline/wedding day schedule. We are happy to provide suggestions, recommendations, and feedback as your develop your wedding day timeline. We also provide a "template" that can be used as guide as your develop your wedding day schedule. Professional sound system, a 'back up" sound system, sound activated DJ dance lights, an extensive musical library of all genres/styles, custom music playlists for the day/evening and for open dancing. MC services includes all of the important introductions and announcements throughout the day/evening for Bridal party, Bride and Groom Grand Entrance, Bride and Groom First dance, Father & Daughter dance, Mother and Son Dance, Anniversary dance, Toasts, Bouquet Toss, Garter Toss, Money Dance, Cake Cutting and much more! We Typically arrive 3-4 hours "prior" to start time for set up & sound check, to go over any last minute details with our clients, with the day of coordinator or wedding planner. We also carry a certificate of insurance for our business. We provided DJ services for a wedding at the Richard Nixon Library in Yorba Linda, Ca. The Bride and Groom were Latin and Middle Eastern, making it a fantastic blend of music throughout the night. Fantastic wedding in Burbank, Ca. It was a lot of fun watching everyone dance to Latin music, top 40, dance music, and Bollywood music. We cater to all of our clients needs. Uplighting Rentals: Light fixtures project washes of light adding color, warmth and depth complementing the colors you are using for your decor. Uplighting looks fantastic in photos and is a great base layer for transforming the event space. We use the "Chauvet slim par" LED lights and can create the requested color for your wedding/event theme. We use a "chauvet" controller with our LED lights. We can provide "any" requested color, based on your wedding/event theme. These LED lights are very compact, bright, and remain cool. They take minimal space and they can be place on many surfaces. This addition will add a lot of elegance to your reception area, adding so much visually to your hall, room, or outdoor area! See images below. 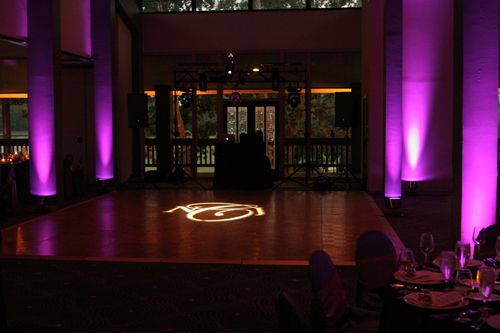 Gobo/Monogram: Rental includes design and set-up. Gobo lighting adds so much elegance to your event! Very popular at weddings, and sweet sixteens, gobos/monograms are a must! There are two components to gobos. The first is the actual gobo or design plate. Most places outsource this design/service and charge extra. However, this design set up is included with our rental services. There are no additional charges. The second component is the gobo projector itself, which projects/illuminates the design. 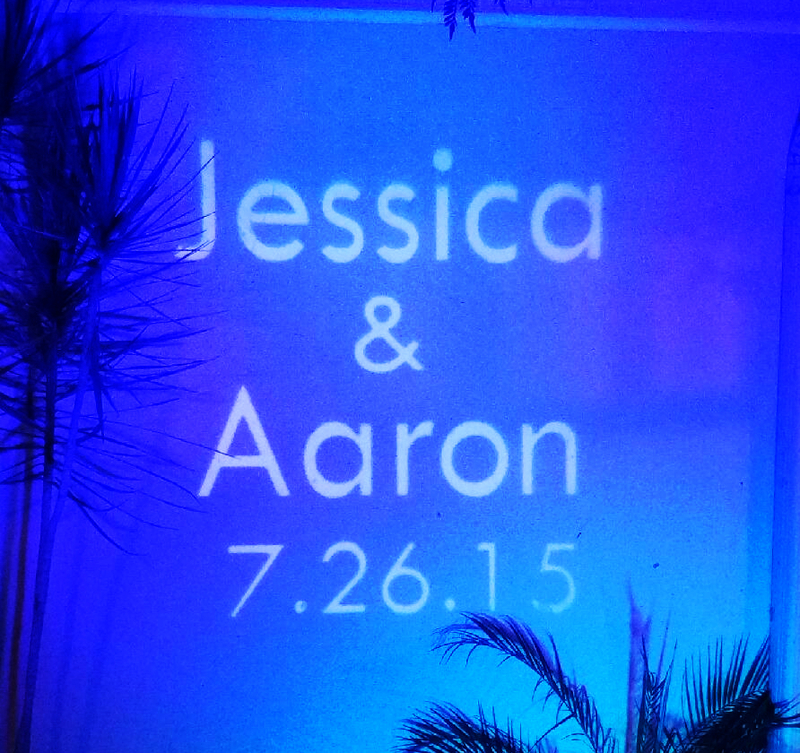 Most events/weddings request that the gobo be projected onto the dance floor or onto a wall. 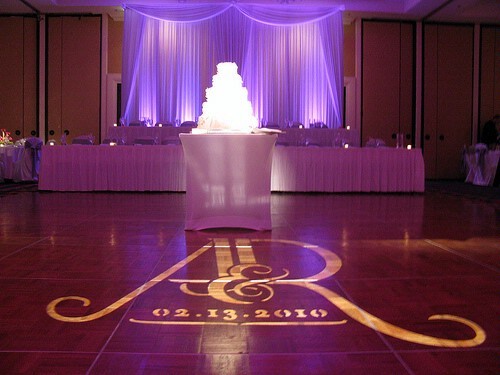 A gobo/monogram projector is really a fantastic addition to your wedding and event. See images below. 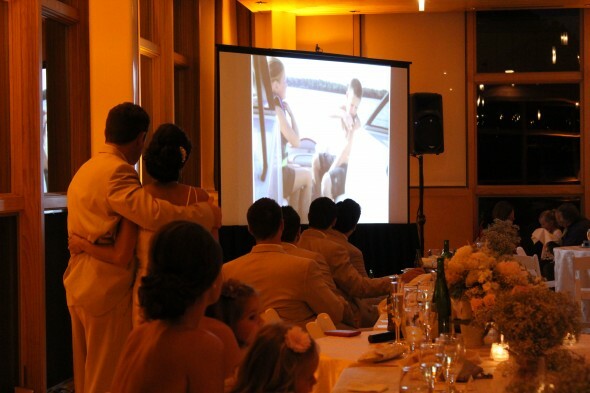 Video Projector & Screen: A Video projector is a great way to spice up your reception to share a photomontage with family and friends during dinner. 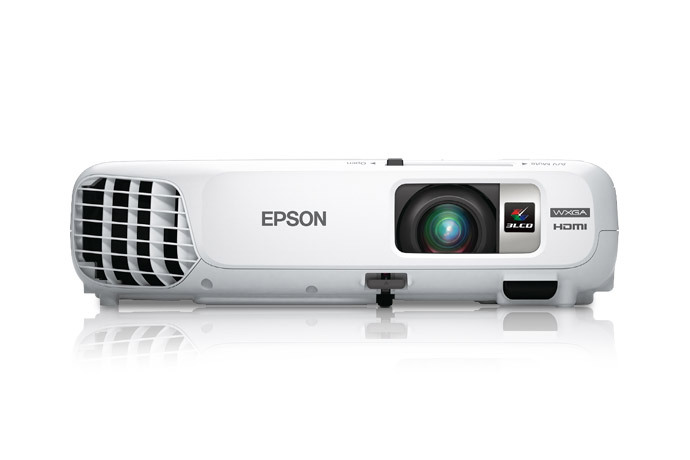 We use a top of the line Epson EX6220 projector that has 3,000 lumens, high definition 1280 x 800 resolution and a 80" (7 foot diagonal) Epson Wide format Screen. The following is included with the projector rental package: A bright white large screen, a tripod to mount the screen. Services include setup of projector + screen. We provide many connection options/set up options: VGA, HDMI, RCA, USB. 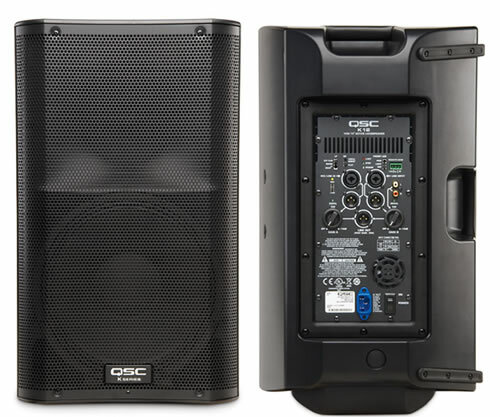 Pro Audio/Speakers: We use top of the line QSC "Active/Powered" speakers (K8 or K12). These are 1,000 watts each of pure clean audio, the best in the market. They have 1/4", XLR, and RCA inputs. Just plug in and go!